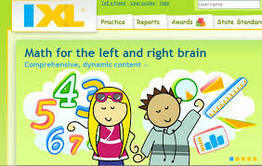 The Web's most comprehensive K-12 practice site. 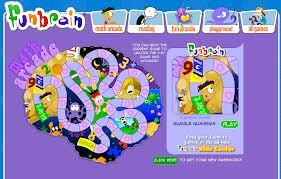 Cool math 4 kids is an amusement park of math, games and more. Interactive math resources for teachers, parents, and students featuring free math worksheets, math games, math flashcards, and more. Thinking about numbers using frames of 10 can be a helpful way to learn basic number facts. 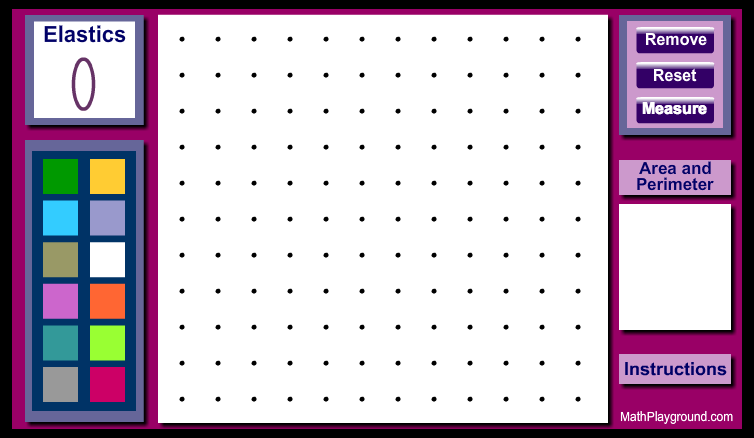 Use this virtual geoboard to explore geometric concepts of area and perimeter.